Verity Croker is one of our most experienced and talented teachers. Verity writes across a range of genres and has had 5 books published. 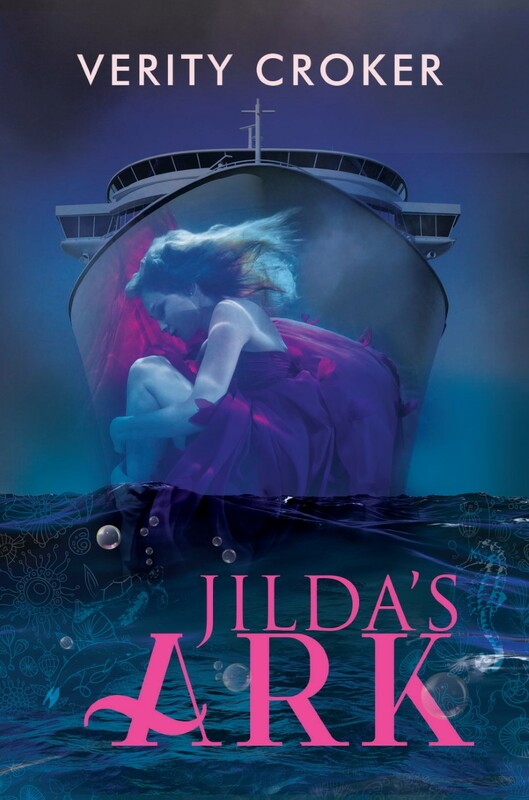 Her most recent publication, Jilda’s Ark, is a young adult novel. She is also a published poet. As an accomplished writer, Verity is well-placed to help her students improve their writing skills to gain the confidence they need to start their university studies. Happy publishing day, Jilda’s Ark! The official publication date for Jilda’s Ark, published by Harmony Ink Press in the US, is 18th December. With the international date line, it means the 18th is today in Australia, and tomorrow in the US. A great excuse for me to celebrate on both days! Great to see my YA novel, Jilda’s Ark, listed as a hot new release! Prolific Australian author Jenny Pausacker has compiled a list of Australian Children’s and YA contemporary realist novels with LGBQ characters and I am very pleased to see May Day Mine included. It’s not just in several lists (based on secondary and main characters, alphabetical order and chronological order), but she has also devoted a half page to critiquing the novel and also refers to it elsewhere in her article. It is enlightening to see another author’s point of view regarding my main character Jodi and her relationship with Dana. 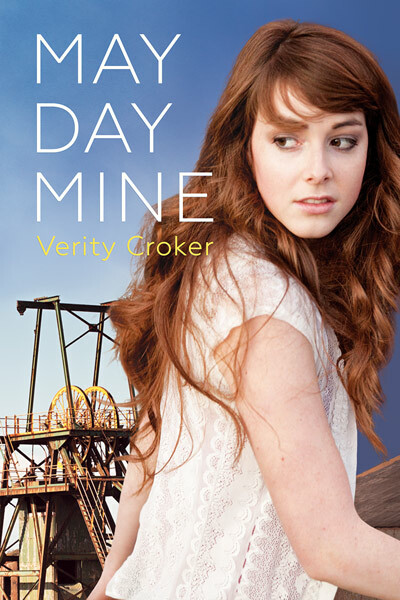 May Day Mine in hardcover! Hardcover copies of May Day Mine arrived in the post today. Thank you Harmony Ink Press – the new edition looks awesome! Great news from Harmony Ink Press – all its titles, including my young adult novel, May Day Mine, will soon be published in hardback in addition to the existing formats.